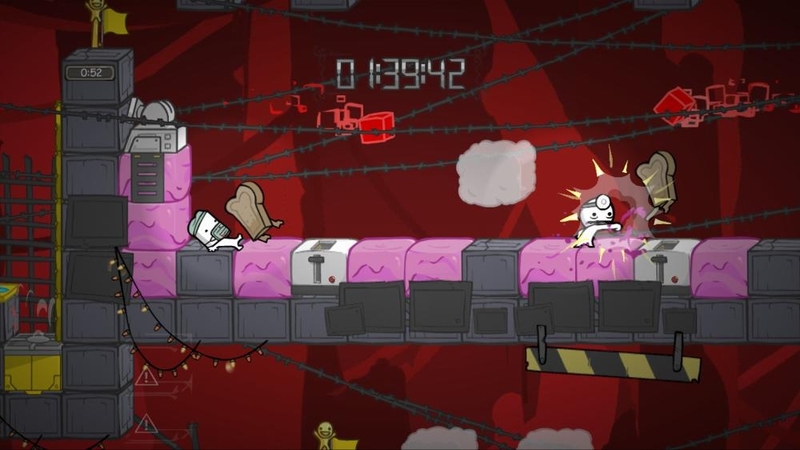 The next game from the Behemoth is finally here with Battleblock Theater. The game is comprised of single and multiplayer modes, as well a level creator that can be used to share maps online. From all of the previews and videos about the game, it looks to be just as fun as Castle Crashers, which I loved playing with friends! 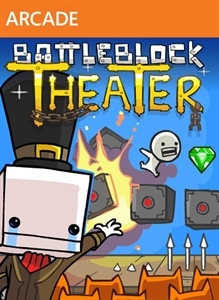 The full version of Battleblock Theater will cost 1200 MSP ($15). "Shipwrecked. Captured. Betrayed. Forced to perform for an audience of cats? Wait, what?? You’ve just unlocked the door to BattleBlock Theater! There’s no turning back once you've started on your quest to free your imprisoned friends from evil technological cats! 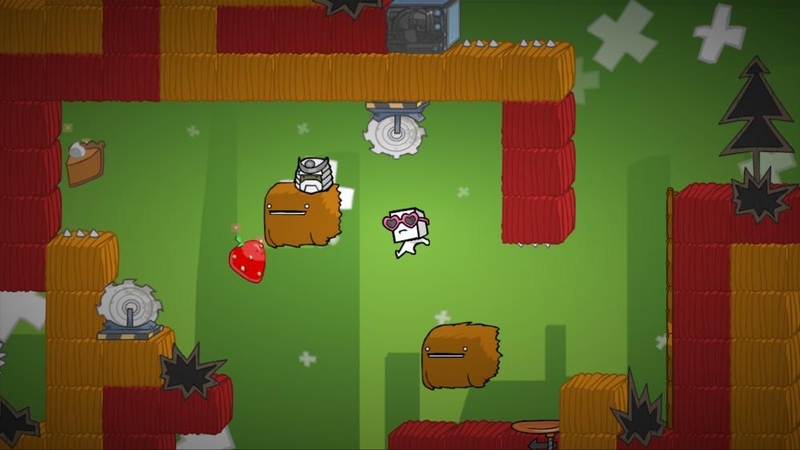 Immerse yourself in this mind bending tale of treachery as you battle your way through hundreds of levels in order to discover the puzzling truth behind BattleBlock Theater."